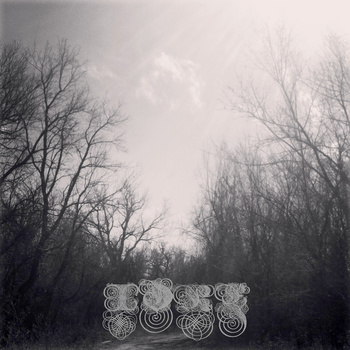 Forming in Oklahoma City, Idre are a melancholic, earthy and hypnotic entity. The former trio (now duo for the time being due to bassist Andon Whitehorn recently taking his leave of the band) are a delicious entry into the atmospheric sphere and their sound is quite difficult to pin down. Taking in elements of doom, sludge, drone and noise, even a martial beat (Nicholas Wojcik) during second track “Witch Trial”, Idre travel the path towards oblivion in many different ways yet their gloomy aura is coherent and each passage moves deftly into the next without losing track of the core of the band. 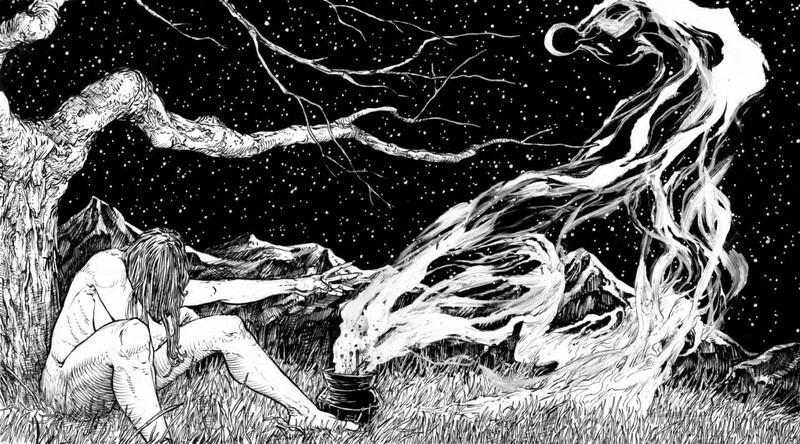 Vocals are sparse but delightfully gothic in tone with guitarist Ryan Davis adding a new sphere of darkness to proceedings with the recordings on this two track full length taking on a somewhat doomed country feeling at times – think True Widow or Earth’s latest for comparisons – and the sprawling, sculpted landscapes of sound the record conjures are truly mesmerising.